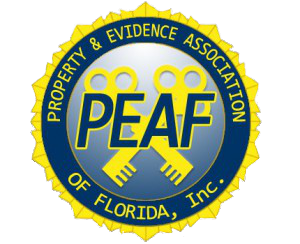 Welcome to the PEAF Conference registration portal! 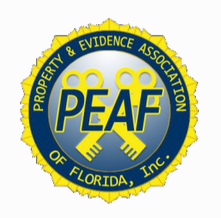 If you are interested in attending a PEAF conference, locate the event below and register! Looking for vendor registration? Go here!